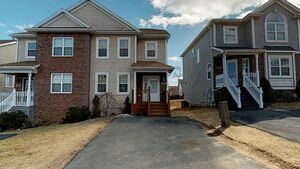 138 Stoneybrook Court, Halifax (MLS® 201906350): Come live in this sunny, private, friendly Clayton Park neighbourhood. 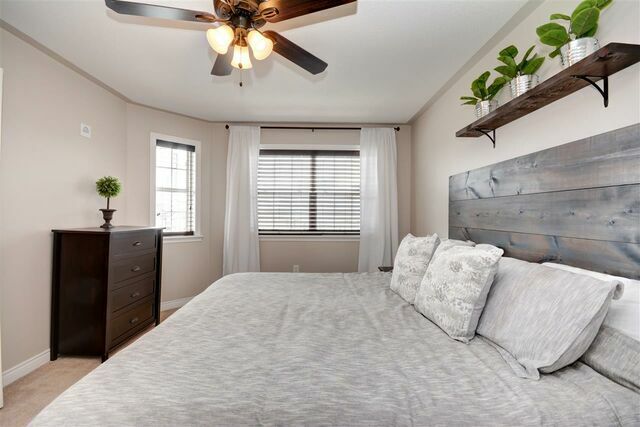 On the main floor you will find an open concept living room, dining room and kitchen complete with a bar for more seating, half bath, and laundry room. 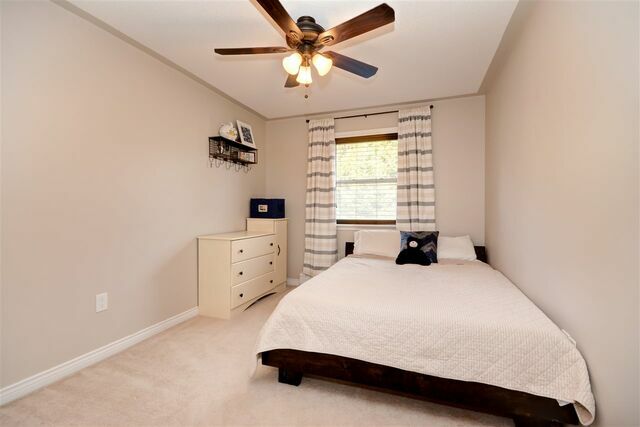 The top floor has three spacious bedrooms and a large full bath. 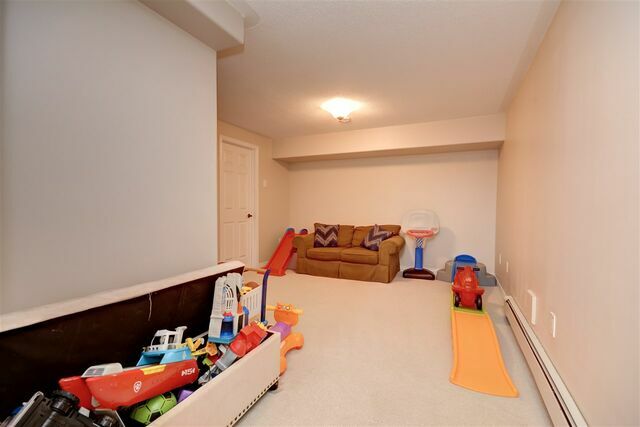 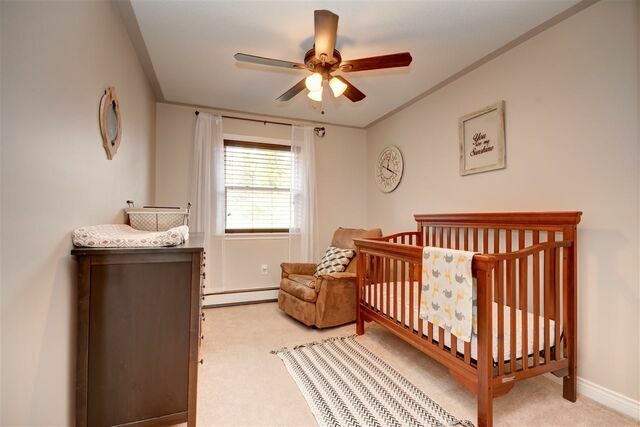 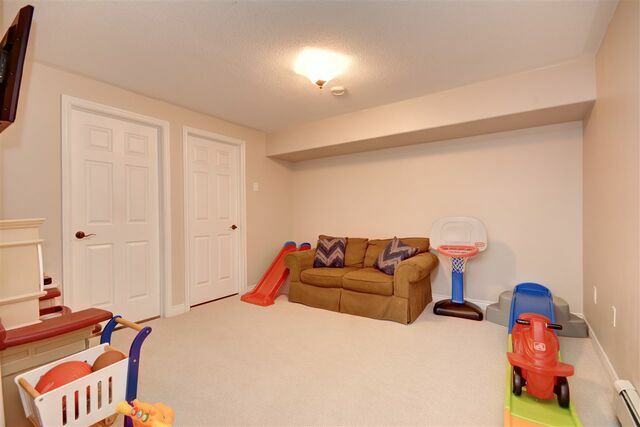 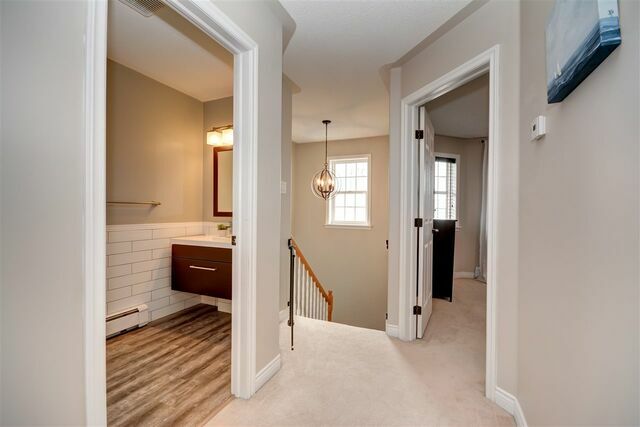 Finally, the finished basement offers direct access to the garage and new high-quality carpet and a half bath making it the perfect office, play room, or bonus room. 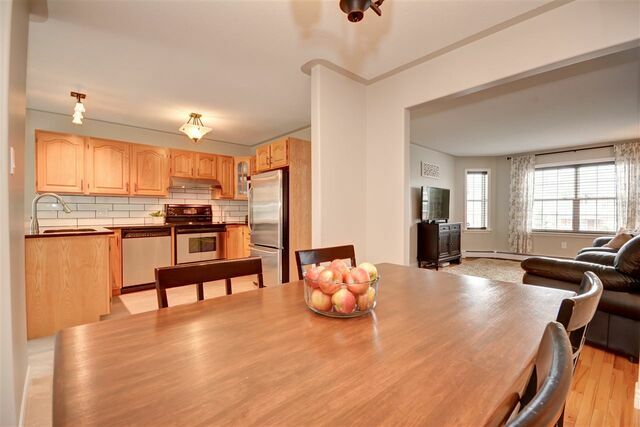 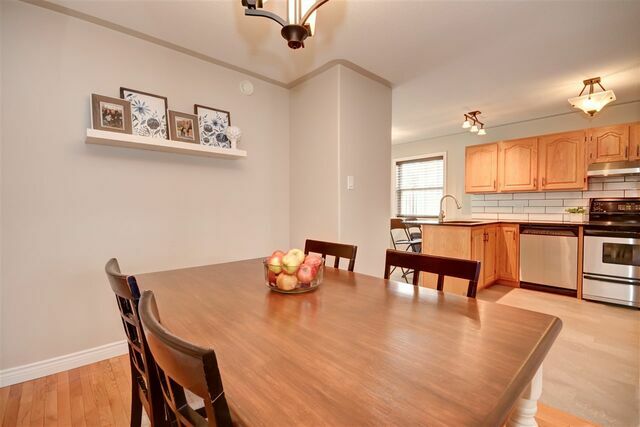 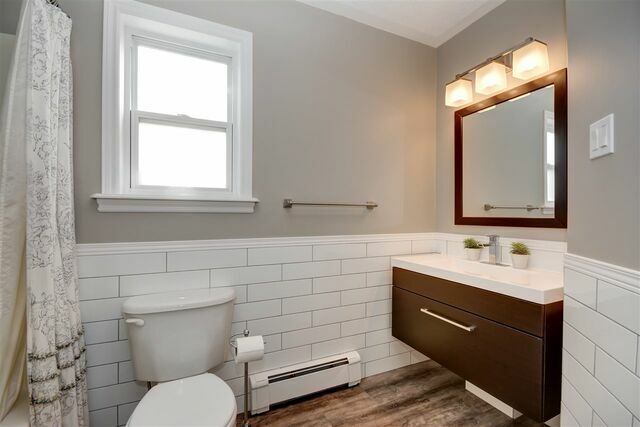 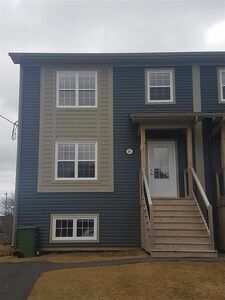 In this MOVE-IN READY home you will enjoy numerous brand new upgrades including: granite countertops, tile backsplash, kitchen flooring, lighting, blinds, bathrooms, roof (2018), newly painted interior, and renovated basement. 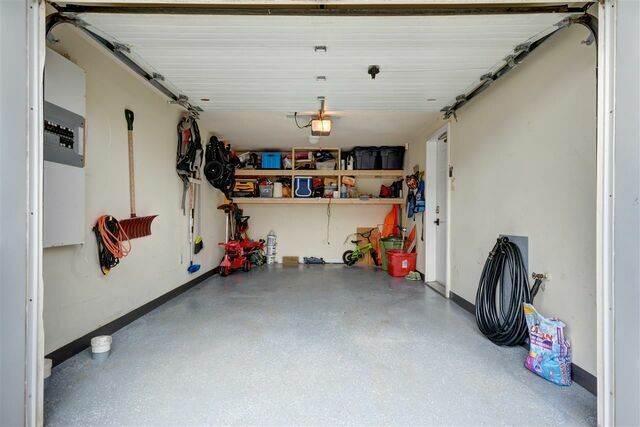 This home also features a garage with new epoxy floors and shelving for easy storage. 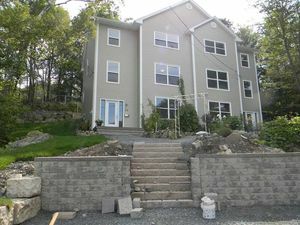 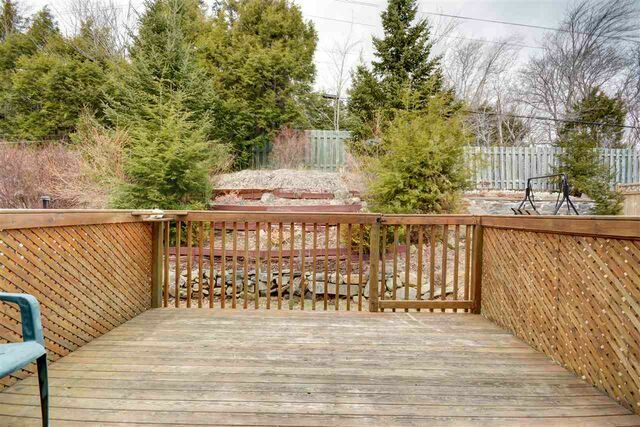 The backyard features a private deck with a terraced garden. 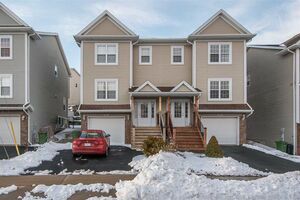 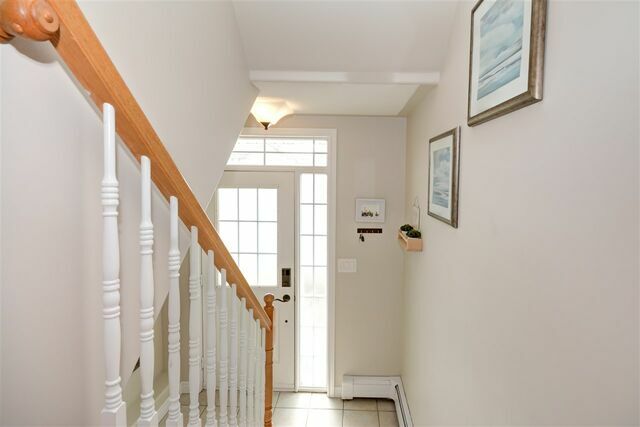 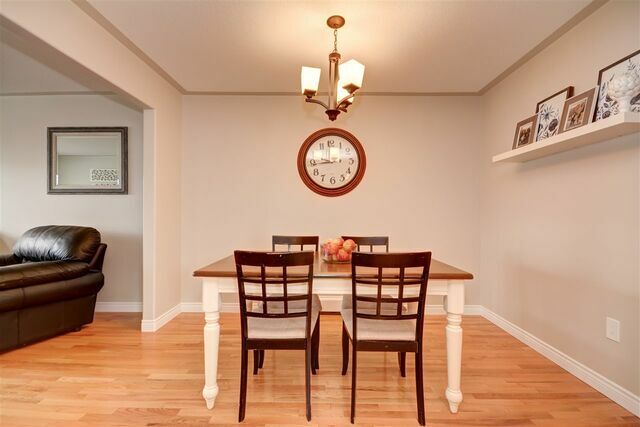 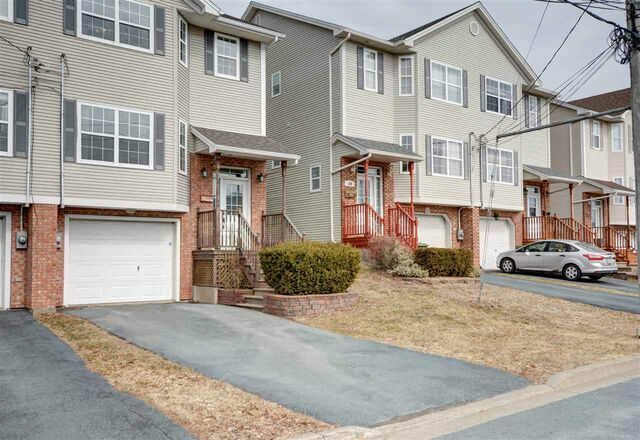 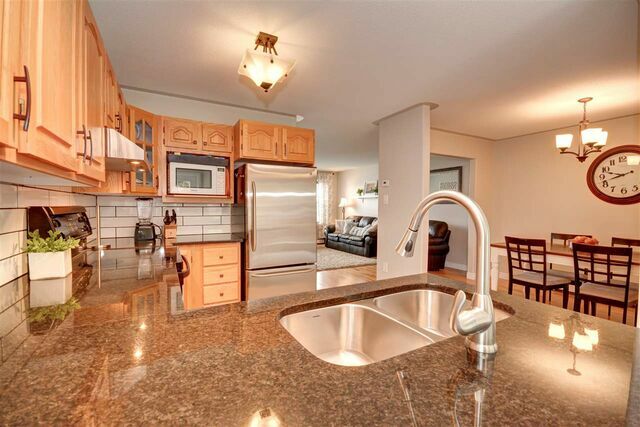 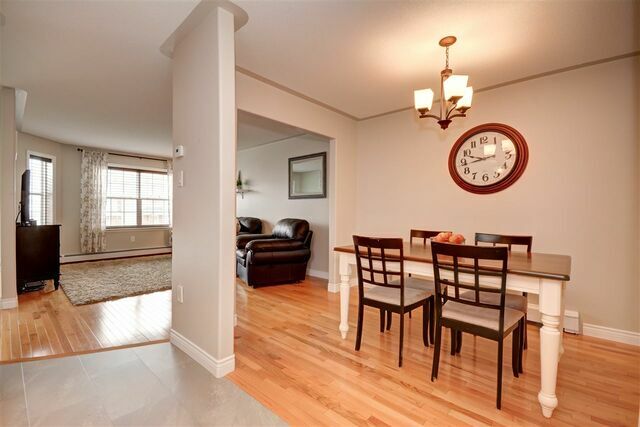 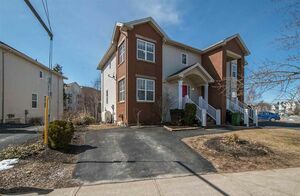 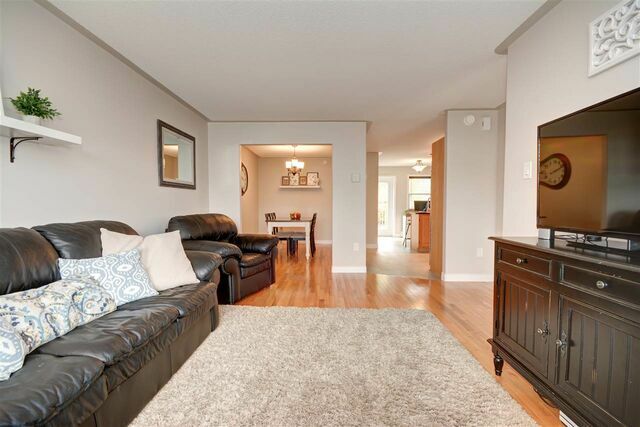 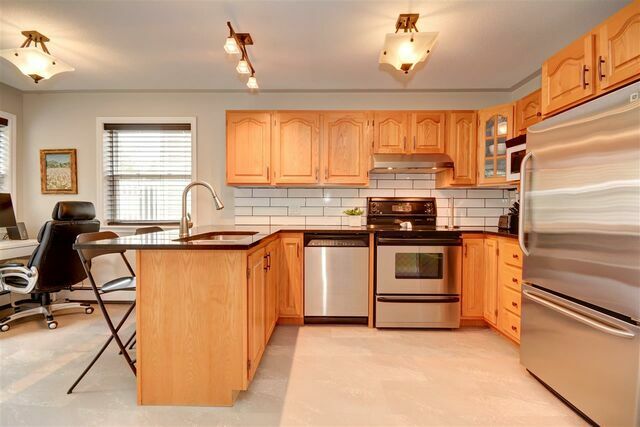 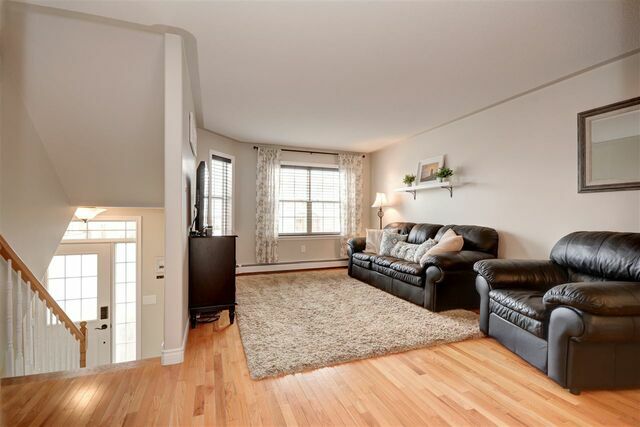 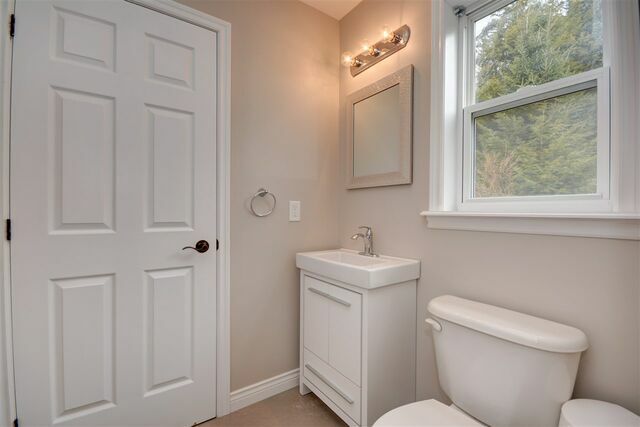 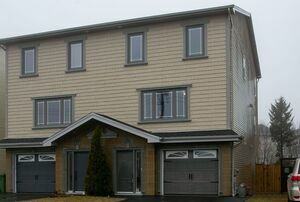 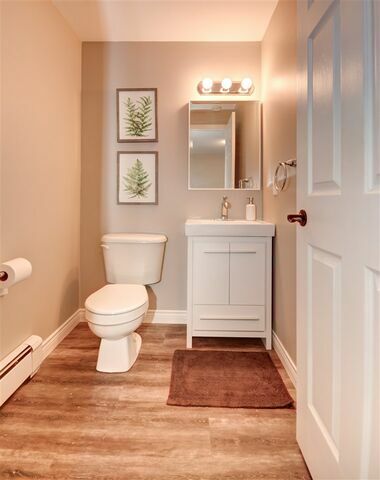 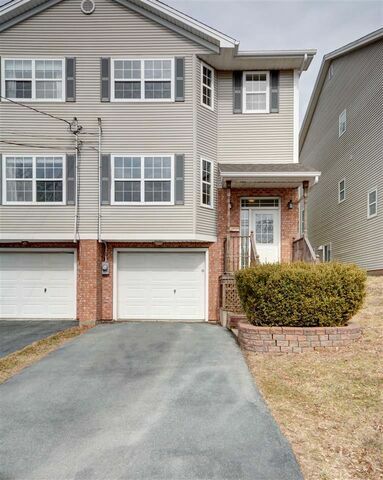 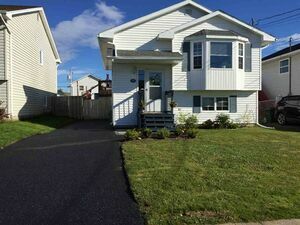 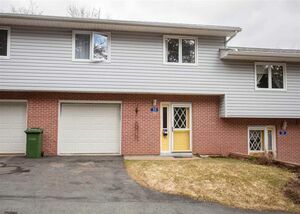 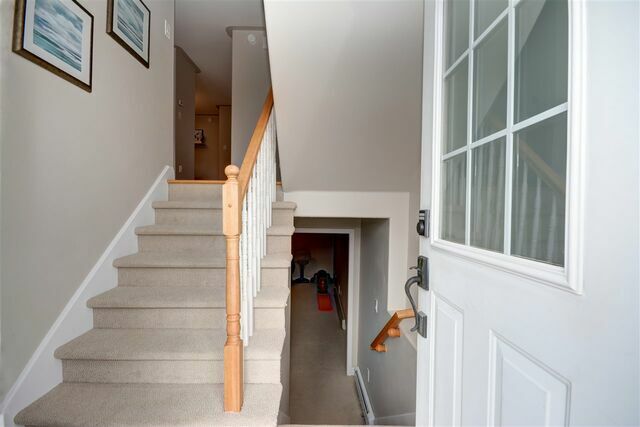 Within walking distance to Duc D?Anville Elementary School and Clayton Park Junior High School. 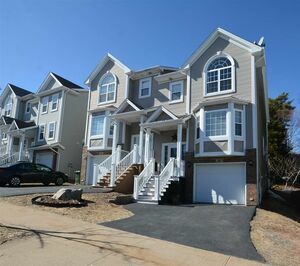 Conveniently located close to great bus routes, shopping, quick access to the peninsula, and more. 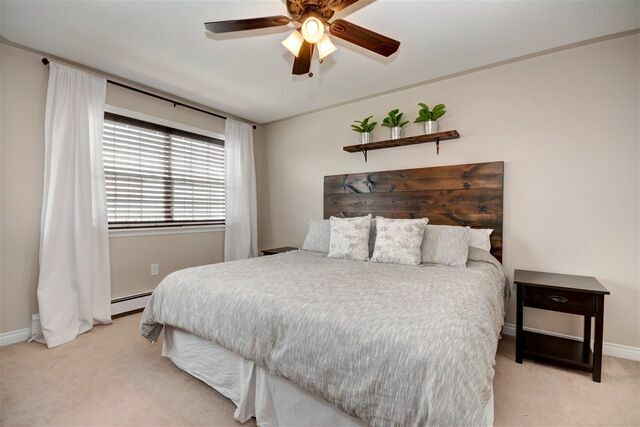 NO HOA OR CONDO FEES! 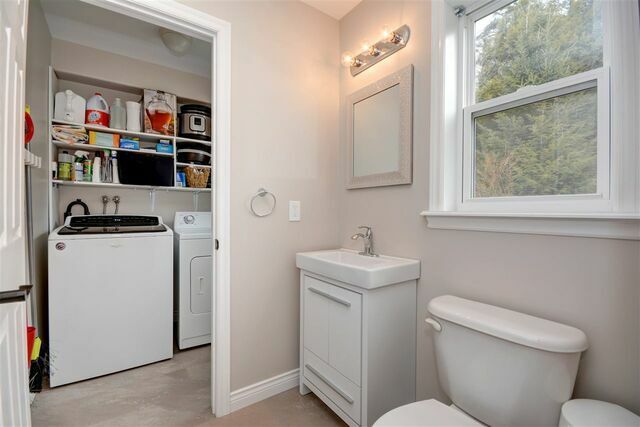 Inclusions: FRIDGE, STOVE, DISHWASHER, WASHER, DRYER, GARAGE DOOR OPENER AND REMOTE. 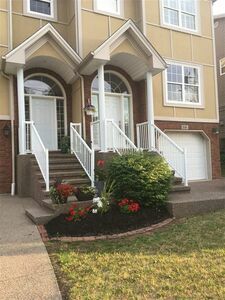 Questions about 138 STONEYBROOK Court (MLS® 201906350)?